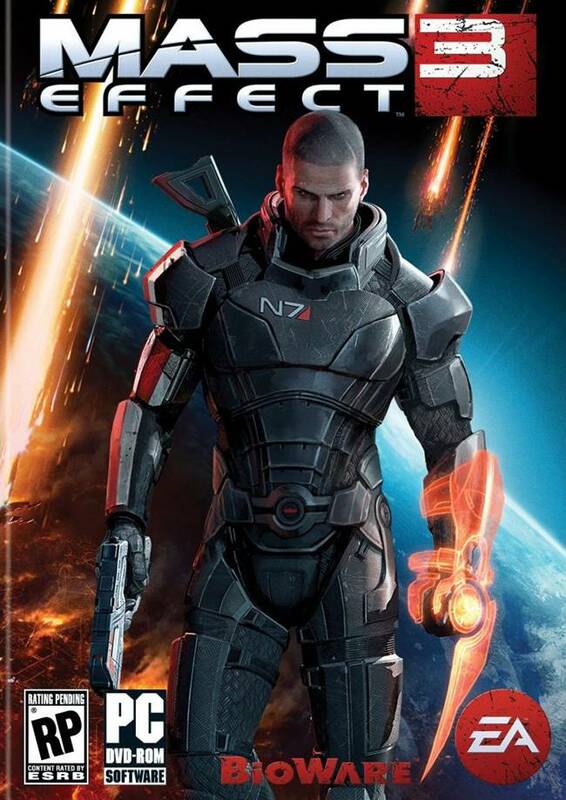 You read right ladies and gentlemen: ‘Weather Balloon.’ EA will be sending six copies of Mass Effect 3 up into stratosphere via some weather balloons. Paris, London, Berlin, New York, San Francisco and Las Vegas will all have a promotional copy of the game floating high above them – which will eventually come down. 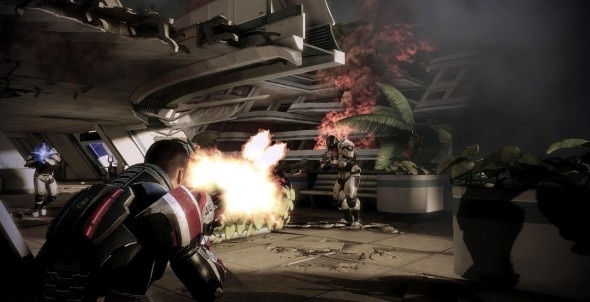 These copies of the game will be fitted with GPS tracking devices which can be monitored from the official Mass Effect website and once they land they’re fair game. Providing they land intact (which would be a minor miracle) then six lucky people would get to play the game early.